Diapharma will attend the Society of Environmental Toxicology and Chemistry (SETAC) North America 39th Annual Meeting this year. Please click here to schedule a meeting with us or email us directly. 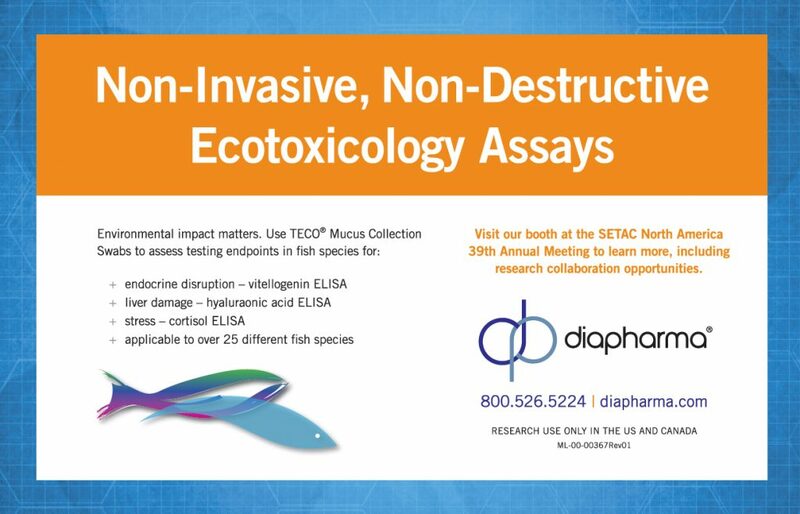 Diapharma supplies TECO® Vitellogenin ELISAs for testing on over 25 different fish species. These assays have the ability to detect VTG protein in serum, WBH or epidermal mucus samples. Visit us at booth 427 to discuss these assays as well as new ecotox assays in development. Research use only. 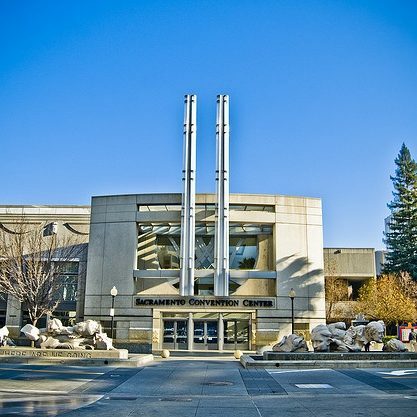 The SETAC North America meeting will explore the link between sustainable economic development and environmental stewardship. 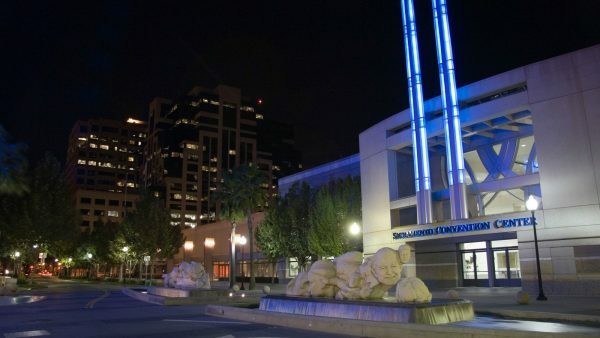 The SETAC North America meeting offers connections between desired ecosystem goods and services, stable flourishing societies and sustainable economies. The Society of Environmental Toxicology and Chemistry (SETAC) is a global, non-profit organization which promotes the health of natural resources and study and management of environmental problems in the scientific field of environmental toxicology (entox) and ecotoxicology. 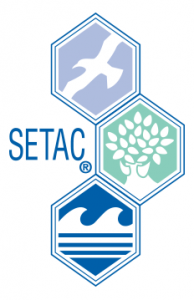 SETAC publishes books, newsletters, educational webinars, and the journals Environmental Toxicology and Chemistry (ET&C) and Integrated Environmental Assessment and Management (IEAM).